3628 S. Big Bend Blvd. 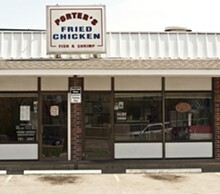 If there isn't a shrine to the deep fryer, there ought to be - and Porter's is the ideal location. 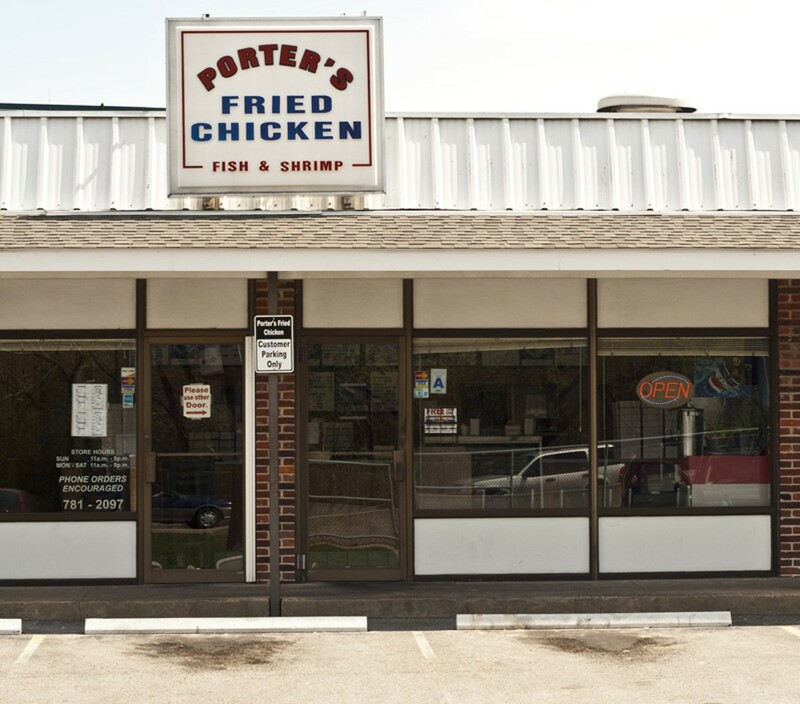 The fried chicken might not receive as much buzz as other St. Louis institutions', but that's only because people are too busy eating it to talk about it. 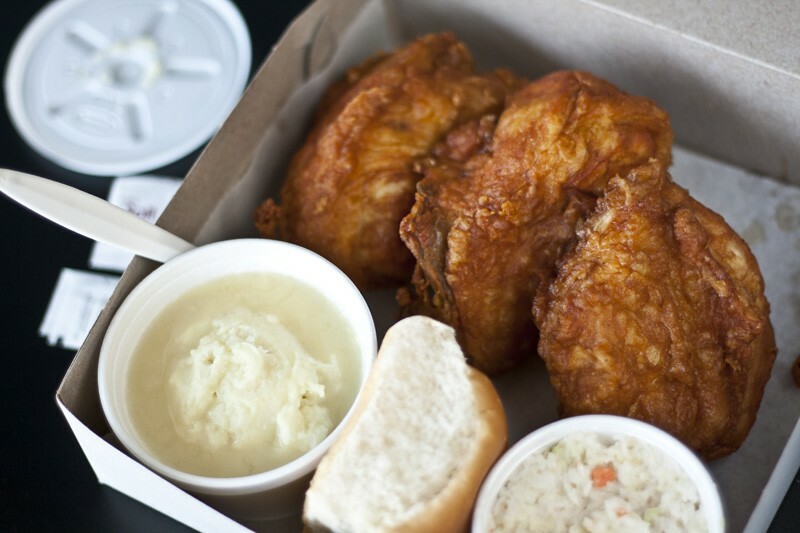 The breading is crisp, the meat is tender, and both are flavorful. The spicy breading packs a definite punch - but allow an extra ten to fifteen minutes for the kitchen to prepare it. 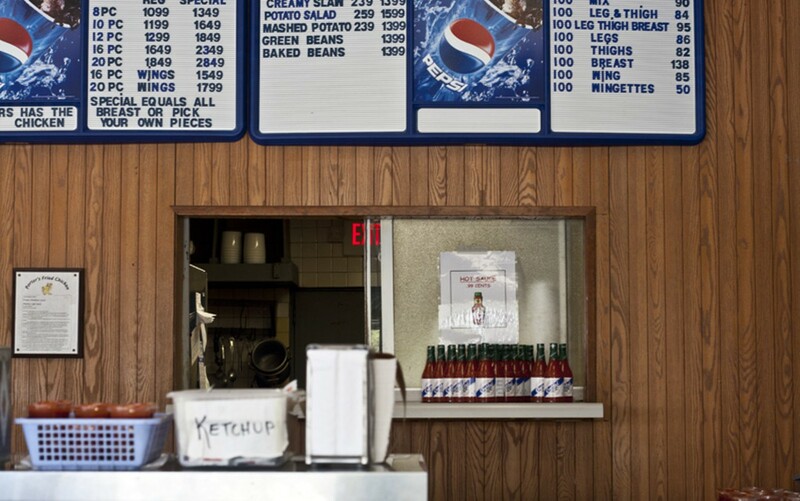 The menu also includes seafood (cod, catfish, shrimp), burgers and a slew of sides.